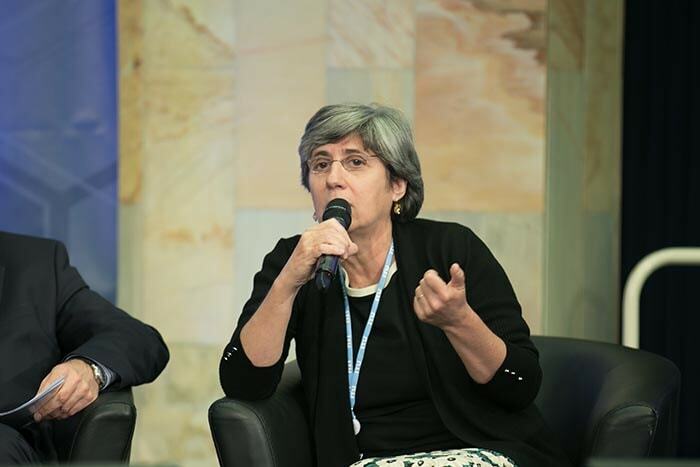 Manuela Veloso was an invited speaker and participant in the AI for GOOD Global Summit at the ITU, United Nations, Geneva. 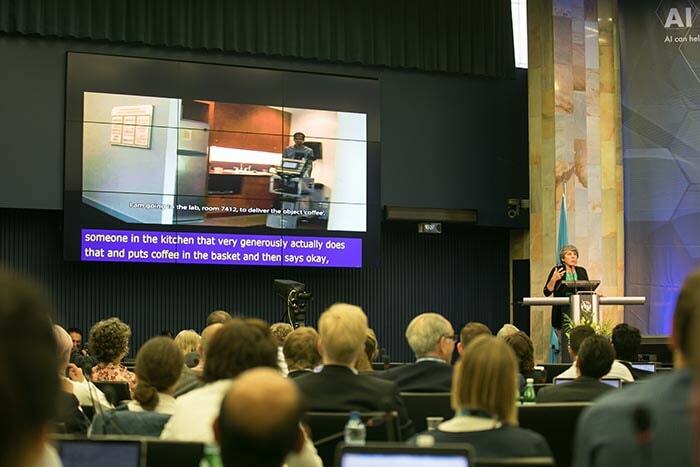 She presented her work and thoughts on Human-AI interaction, in which humans and intelligent learning agents cooperate and coordinate their predictions and their decision making. 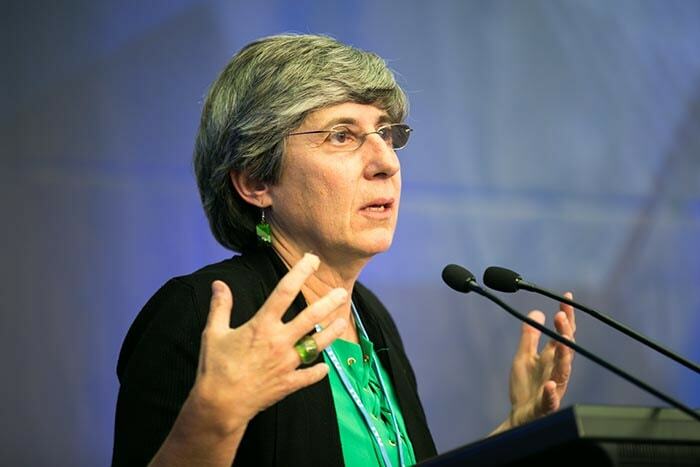 Manuela Veloso was also a panelist at a panel on "The Future of Work." 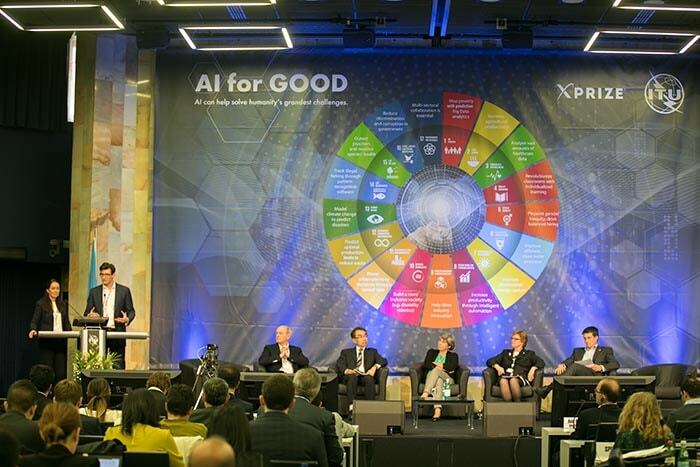 There are plans to establish more concrete collaborations between the UN and universities. Details will follow as opportunities may arise.